it's not very often i read something that moves me to tears. not just the blurry eyed, flick-away-with-a-finger-move-on-to-the-next-blog-post kinda tears, but the heart-squeezing-purging-grief-i had-forgotten-was-there kinda tears. i have alot of friends on the internet. 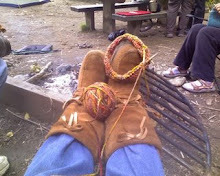 in my wanderings around the country, i have had the joy of meeting so many of them, and deepening those relationships. it has been a hard road, finding community in my life, something to do with knowing from an early age that the world had another story, that there was another way to be....it has been through this "artificial" means of cyberspace that i have cobbled together my community, my tribe. however far-flung they may be, whether or not we have met in the flesh, they are as real and solid as any i have had in my life. and there is something particularly binding in the shared beliefs.... the knowing....that draws us together. this month i celebrated 26 years clean and sober. i've spent some really peaceful time reflecting on those years these past few weeks, and the nightmare years that preceded them. this is as opposed to all the times i have agonized with guilt and shame, wishing for a different story. to really embrace the path that brought me to this place, this now....that is the miracle of my life today. i made a new friend recently on facebook. i have already learned much from him, in his postings and links, but did not know much about him: his story. he gifted us all in a big way with a blog post on his birthday, and he has given me permission to share this with you here on my blog. his story is real and raw and in so many ways my story, our story. *"i am he as you are he as you are me as we are all together"* it was a sharp reminder to me of all the years, so often lost in the blur of time, that are simply moments strung together, like bread crumbs left in the wilderness in order to find our way home. thank-you Danny, for this gift of your story, to not only know a deeper you, but also a deeper me. i believe this connection is the only thing that can save us in the end. i only just got it tonight that he didn't take his rv.....that photo of the hammock under palm fronds? that's his! check it out! yesterday i found out that House Bill 826 was introduced to the PA. House of Representatives, and has been referred to the House Judiciary Committee. this bill will make it illegal to tether dogs 24/7, often lacking adequate shelter and access to food and water, and most certainly the companionship they crave. if you are not a Pa. resident, please check your state to see where they are in passing legislation to protect these animals. 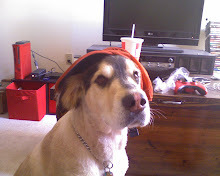 currently only a few states have laws enacted to unchain dogs. thank-you in advance for speaking up for those who cannot speak for themselves, and spreading the word on their behalf. 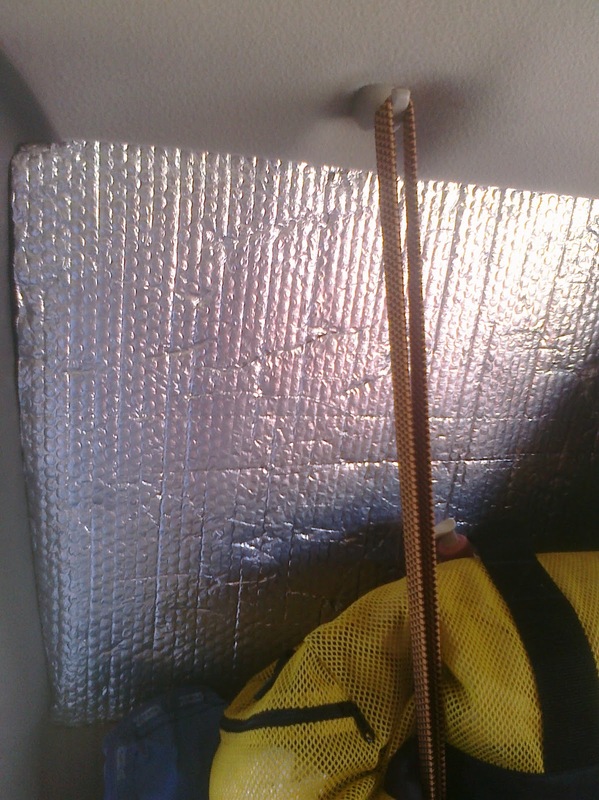 here are some pics showing how i installed reflectix insulation in the windows of my astrovan. 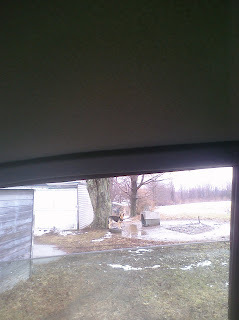 above is pictured plain, uncovered reflectix in the rear passenger side window of the van. 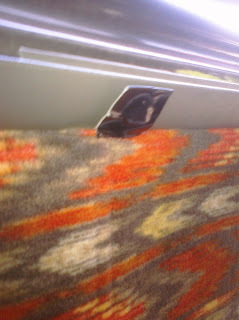 the edges of the cut-slightly-larger-than-the-window-panels were tucked into the space between the glass and the plastic around the windows. 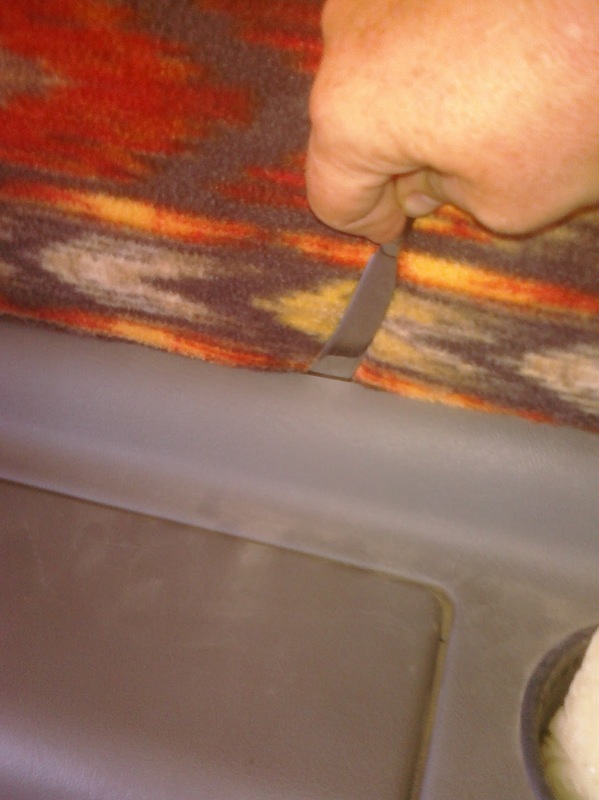 above is the same panel (covered on the inside with fabric) being tucked in with the blunt tip of a butter knife. this is how i install reflectix panels that i don't remove often, or ever. 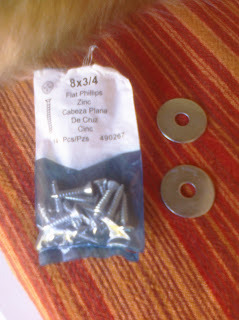 the screws are flat headed and just a weensy bit larger that the hole in the washer. 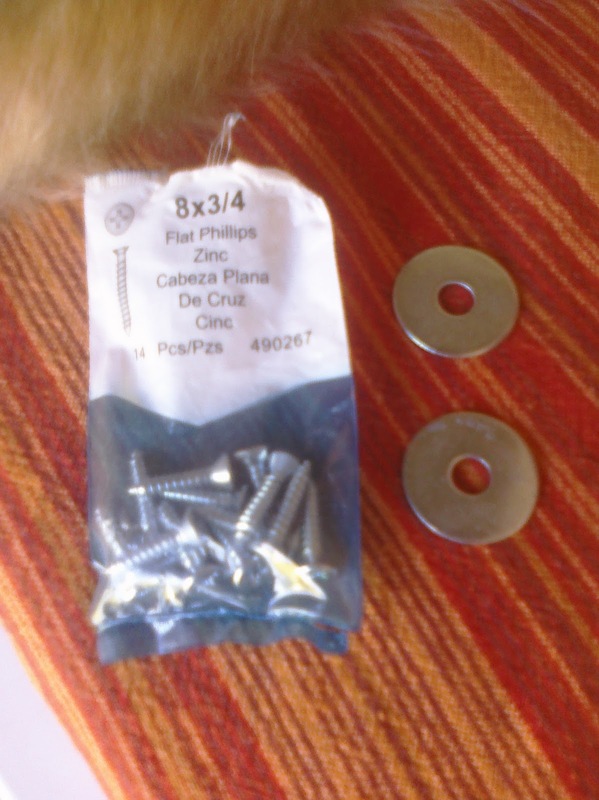 the washer hole is beveled so that the screw head fits flush with the surface of the washer. 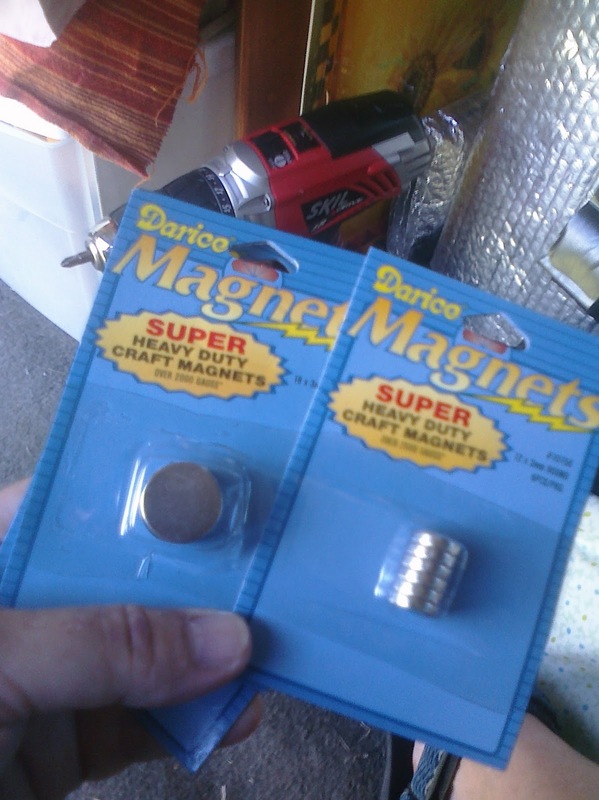 this is important because you need the whole surface area of the washer for strong attachment of the magnets. you can see how the screw fits flush and doesn't stick up above the surface of the washer. 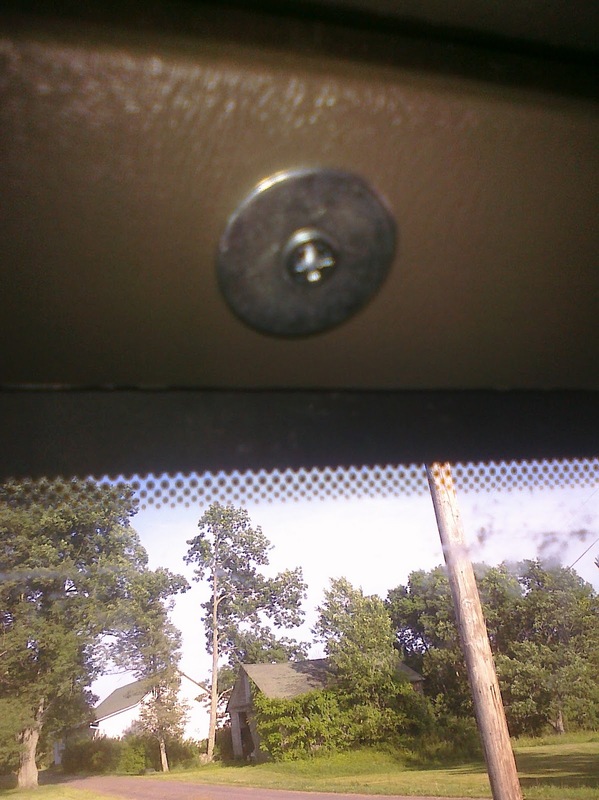 here is the washer screwed into the plastic frame around the window. 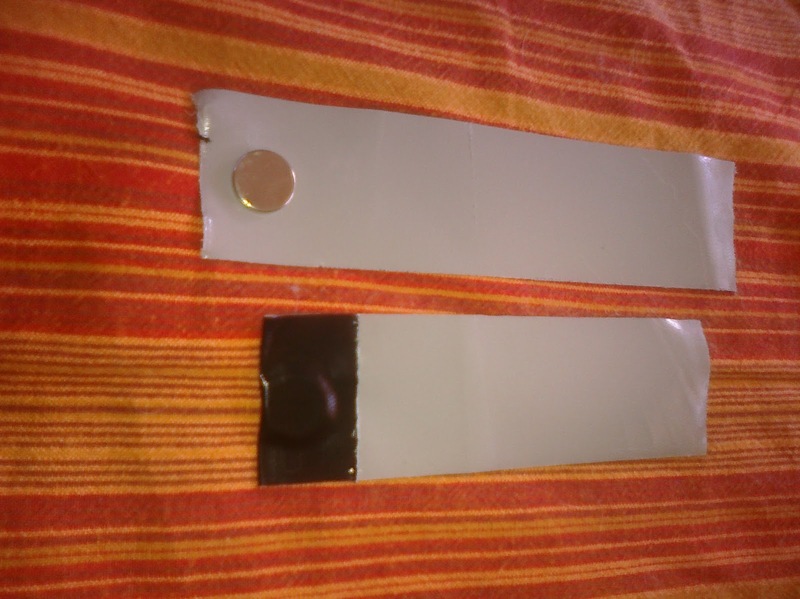 this shows how a magnet is laid upon the strip of beloved duct tape, and the end folded over so that the magnet is completely enclosed in tape. the remaining sticky end is overlapped onto the reflectix so that only the black tab sticks out over the edge. 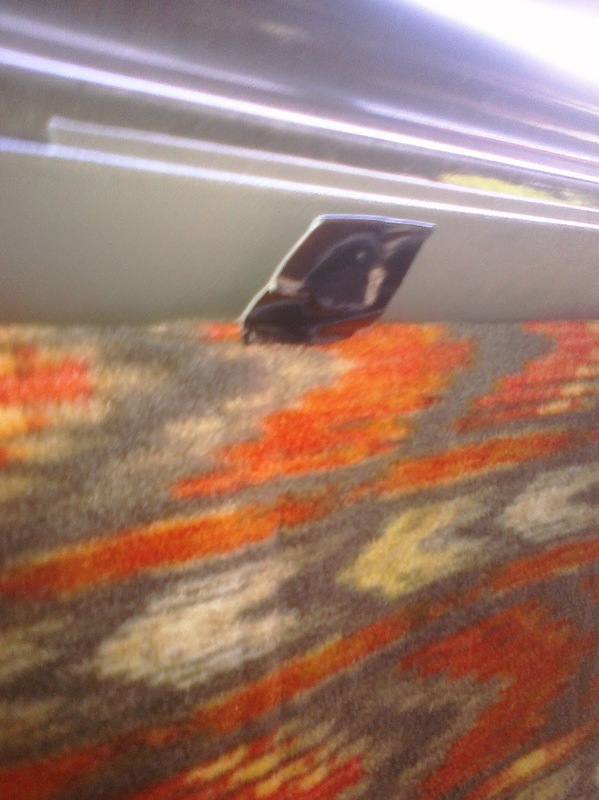 the resulting tab reminds me of the tabs on paper doll clothes. 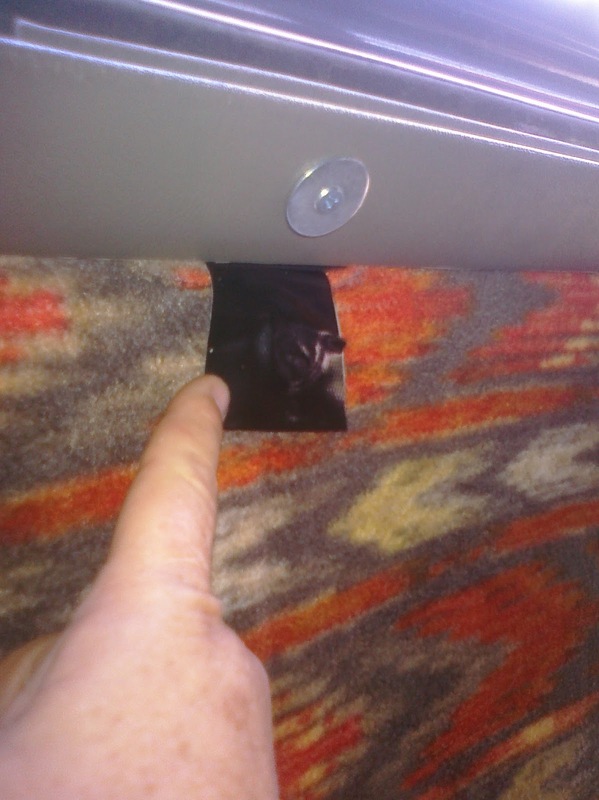 this shows the tab on the window covering, attached to the washer. this shows me holding down the tab . 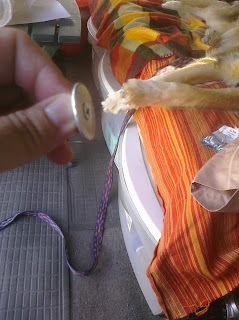 when i let go, it will flip back up and attach to the washer again. these are strong magnets. 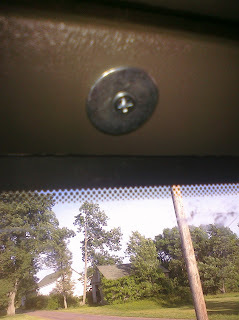 for those who don't want to drill holes into their vehicle, the washers can be atached with gorilla glue, but be aware that the magnets are strong enough that they may pull the magnets pull the washers off. it was suggested to me that roughing up the surface of the plastic first for better adhesion may prevent this, but i have not experimented with this on plastic. this is how i do the reflectix on panels i want to be able to remove easily and be able to quickly reattach. this is my first ever posted video. i found this on youtube, and am delighted to have a new use for ramen noodles since going the route of paleo nutrition. i may not be able to eat them, but now i can knit with them!